Planning Research Corporation (PRC) 1850 K Street N.W., International Square, Washington, D.C. 20006, has been awarded a $1.6- million contract to modernize Army watercraft by the U.S. Army Mobility Equipment Research and Development Command, Ft. The work will be performed by the Marine Systems Division of one of the 19 PRC companies, Technical Applications, Inc. 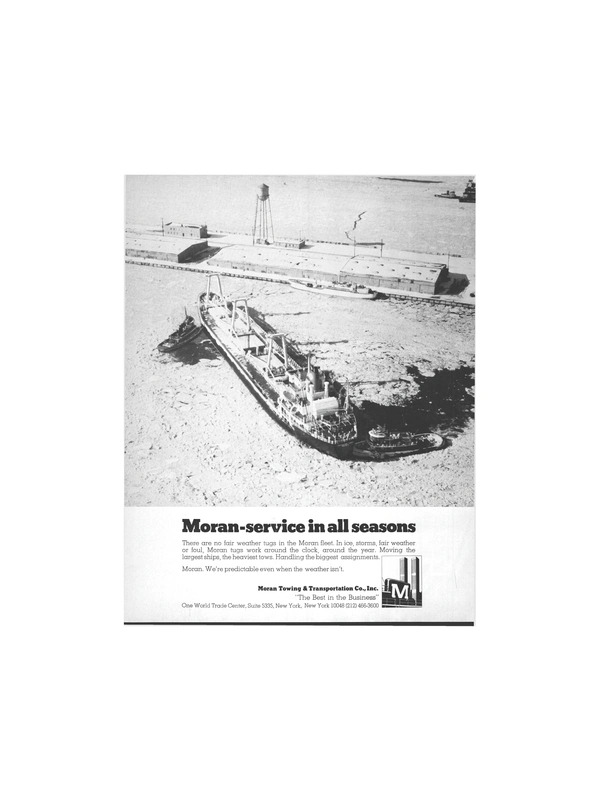 Working with its marine design affiliate, Morris Guralnick Associates, PRC's Marine Systems Division will use 60-ton and 100-ton crane barges as pilot models for the modernization program and overhaul the 100-ton barge. Turnkey modernization to be provided the Army will include: engineering to develop drawings; material identification and procurement; planning, estimating and bid specification preparation; shipyard contract award management; on-scene industrial engineering and quality assurance of the ongoing project; and definition of required integrated logistic support for classwide barge modernization. PRC Marine Systems Division, headquartered in San Diego, Calif., has more than 225 employees in major American seaports. Planning Research Corporation is the world's largest diversified professional services organization, serving government, business and industry primarily in the areas of planning, engineering and architecture, information services and management consulting.